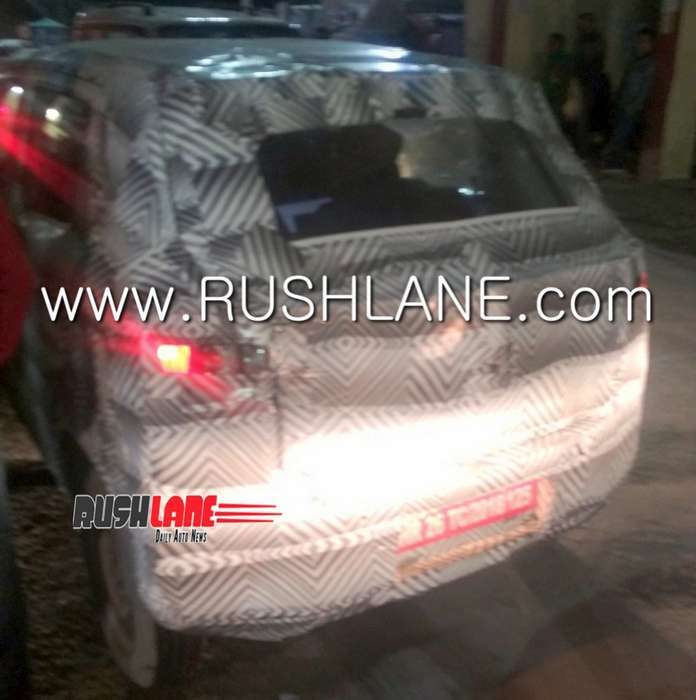 The next-gen Maruti Alto (production Future-S) has been spied undergoing high-altitude testing in Kufri, Himachal Pradesh. In related news, it was reported earlier today that production of the Maruti Alto 800 has ceased. 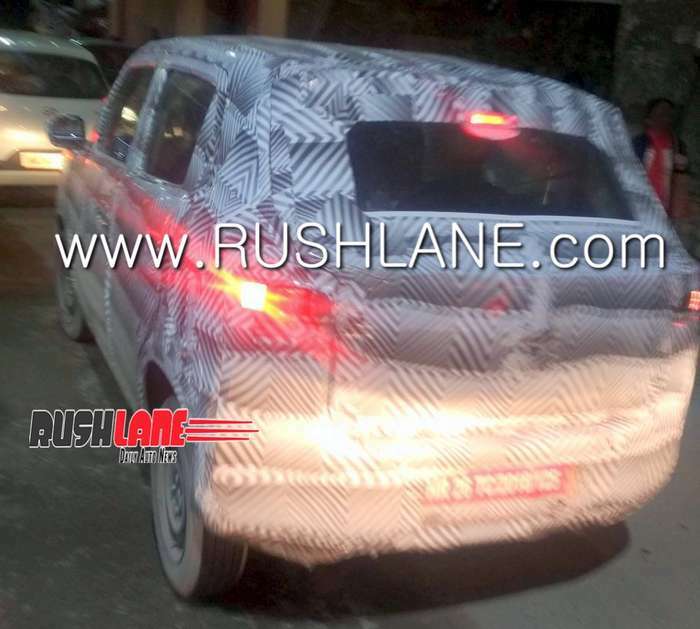 The next-gen Maruti Alto will be based on the Concept Future-S cross-hatch concept. The next-gen Maruti Alto will be based on the Concept Future-S cross-hatch concept that debuted at Auto Expo 2018. The talking point of this design study is its SUV-like proportions, which are likely to help the production version compete directly with the Renault Kwid and capitalise on the ever-growing popularity of crossovers and SUVs. The next-gen Maruti Alto, which has been internally codenamed ‘Maruti Y1K', is expected to ride on the lightweight fifth-gen HEARTECT platform from the 2019 WagonR. It is said to come with only an upgraded version of the K10B 1.0-litre naturally aspirated three-cylinder that produces 68 PS and 90 Nm in the current form. The redesigned model will be much safer than the model it will replace and come equipped with all the safety features that will be mandatory by July as standard: driver airbag, rear parking sensors, high-speed warning system, driver and co-driver seatbelt reminder, manual override for central locking system and ABS. Maruti Suzuki will ensure that its structure is strong enough to withstand the impacts in BNVSAP crash tests, passing which will become mandatory in October. The next-gen Maruti Alto is said to come with only an upgraded version of the K10B 1.0-litre engine. The Maruti Alto, which has been the traditional best-seller in its segment, sold a whopping 2,55,661 units in the previous calendar year. This makes the current-gen model, which is available in 0.8-litre and 1.0-litre engine variants, the highest-selling hatchback and the second-highest-selling passenger car in the country. So far, the Alto nameplate has found over 35 lakh takers in the Indian market.